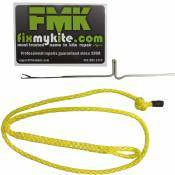 We have everything you could ever need or want to fix your kite. 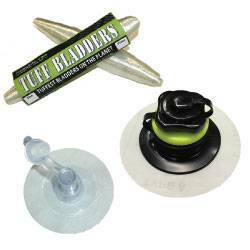 Self-stick valves, replacement bladders, replacement lines, pulleys, pigtails, sail and dacron tapes, Tear Aid bladder patches, spare parts, as well as complete repair kits. 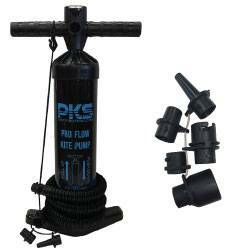 Kiteboarding control bars are an essential piece of equipment used to steer inflatable and foil kites. We carry control bars and replacement parts for all major brands of kites: CrazyFly, Ozone, Slingshot, Airush, Naish, & Cabrinha. If you don't see the control bar or part you need please give us a call to discuss special ordering options. 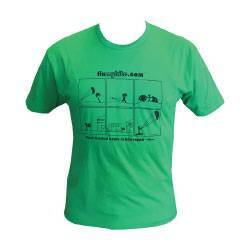 Share your love of kiteboarding on or off the water with our kiteboarding apparel. Logo-ed hats, shirts, hoodies, and more.